Can’t wait for summer to come? Kick off your holiday with ‘Zomerzin’ (Summervibes). 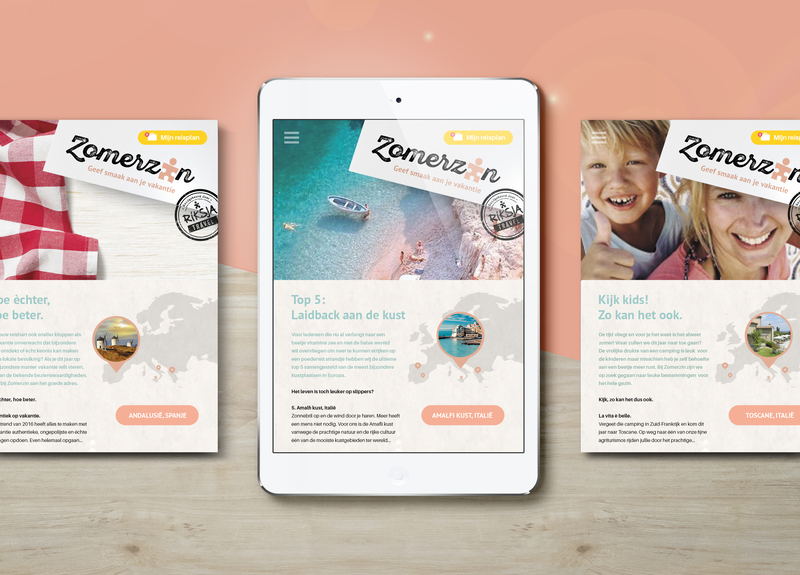 Zomerzin is part of the Riksja Travel brand and is created for everyone who wants to enjoy an unforgettable summer holiday in Europe far away from those overcrowded beaches and concrete hotel jungles. 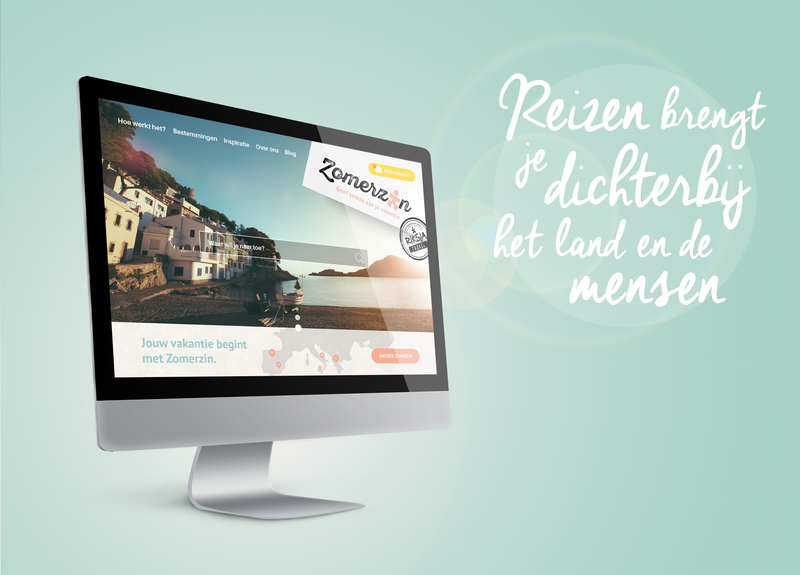 Zomerzin offers a premium selection of genuine and authentic holiday experiences. 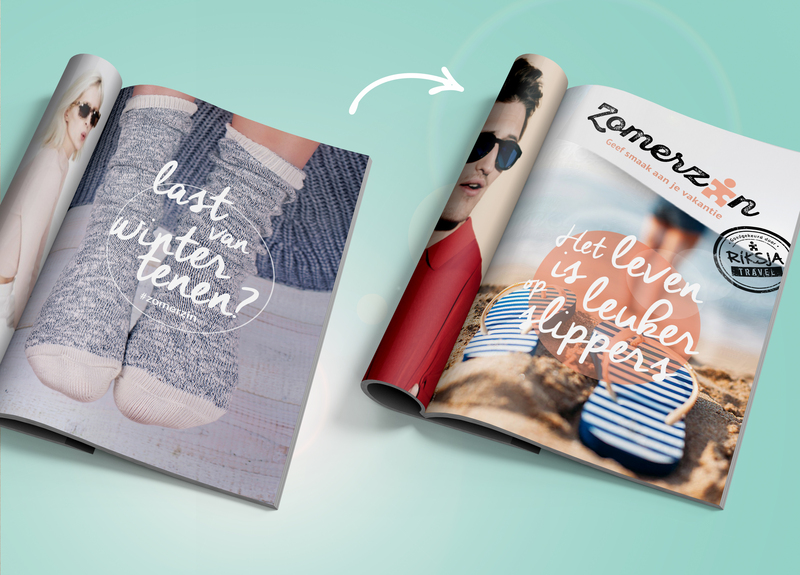 That’s why Zomerzin is more than a brand. 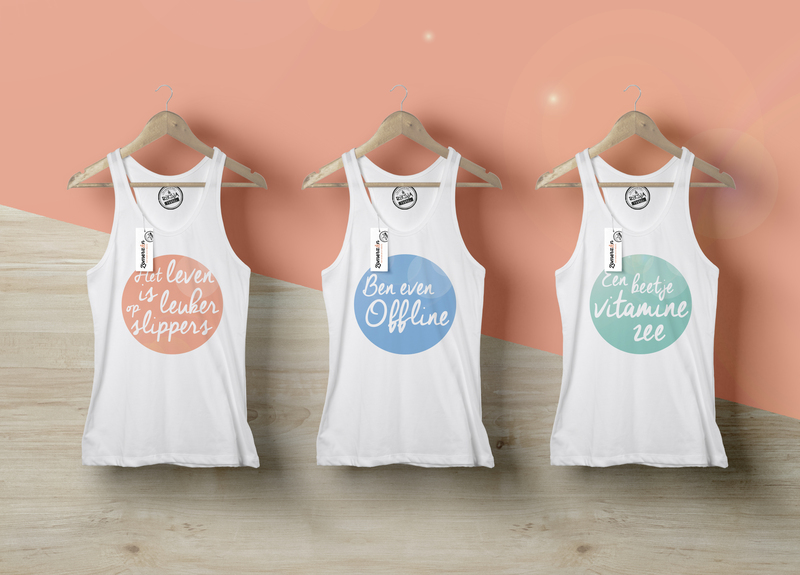 It’s a lifestyle…and life is better in flip flops. The lifestyle proposition is reflected in all components of the brand. The brand name for example is more than just a name. It expresses an emotion. 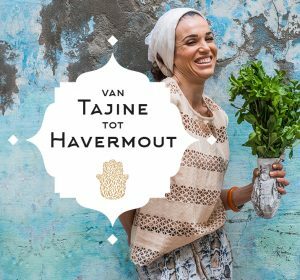 The pay-off: ‘Geef smaak aan je vakantie’ (Spice up your holiday) links the brand name to a premium holiday experience. 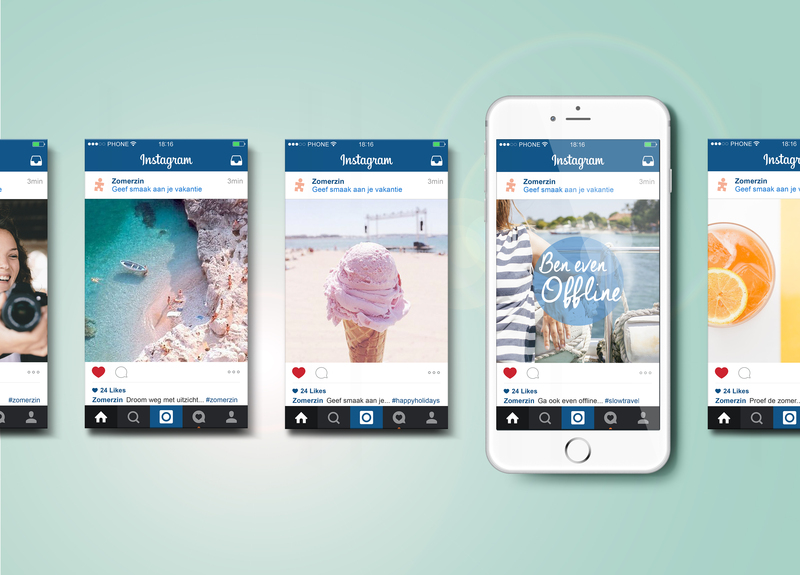 Together with the ‘feelgood’ holiday quotes, the ‘Instagram like’ imagery and the original content for posts and blogs we created an attractive and contemporary brand that will continue to surprise and inspire. 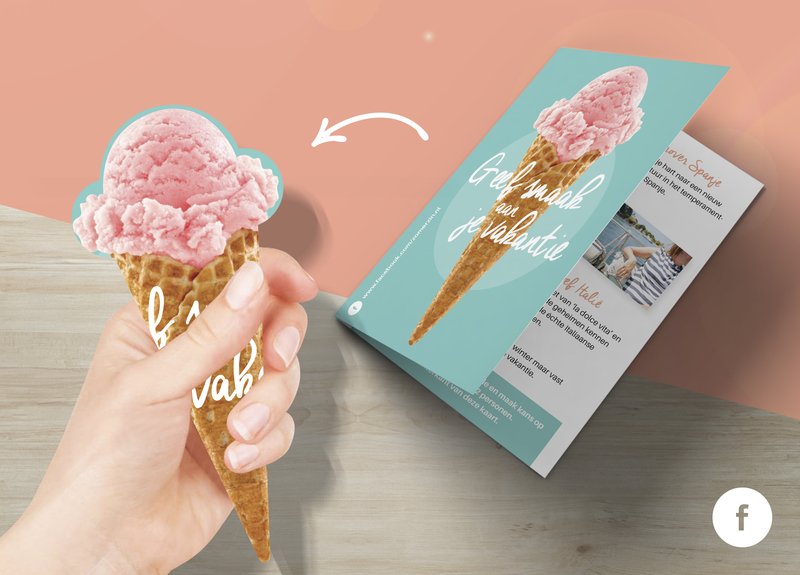 Together with our friends at Riksja Travel we created a 360º strategy to implement the brand proposition throughout all platforms and channels. 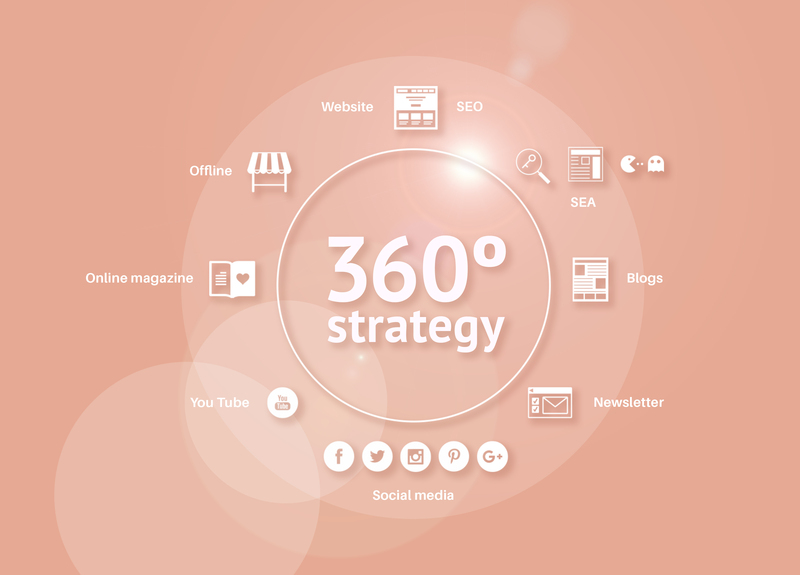 We created the content strategy for all social media channels and blogs. 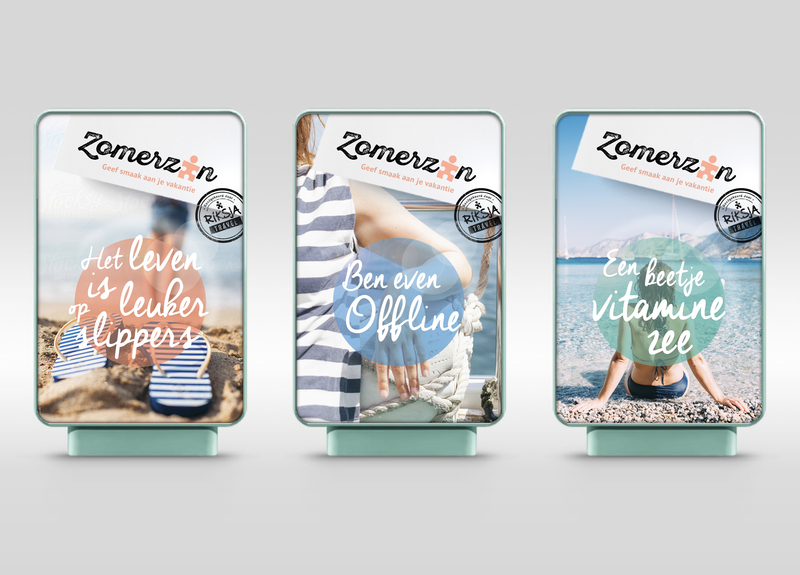 In the next couple of months we will see the Zomerzin brand grow and evolve. The first results look very promising. Assistant art director: Kim Antler. Photography by Rhyme & Reason, Fancy and Julia Robinson. Special thanks to Saskia, Sanne, Watze, Jolanda and Susan of Riksja Travel.